We’ve already heard and seen the Apple co-founder getting a Galaxy Nexus.. but this is just more shocking. Seems like Steve was excited to get the Windows Phone by Nokia and was eagerly waiting while having his breakfast. 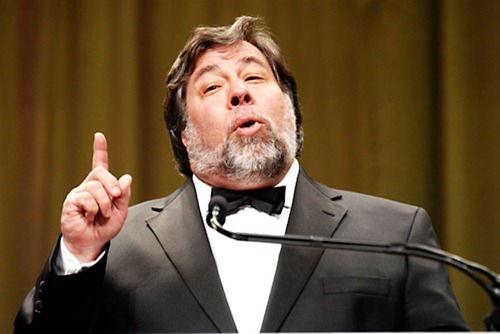 3 Responses to "Apple Co-founder, Steve Wozniak Is Getting A Nokia Lumia 900"